5 out of 5 based on 1118 user ratings. 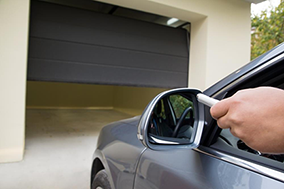 At Smart garage door repair company, we provide an all in one solution for all your residential or commercial garage door needs. 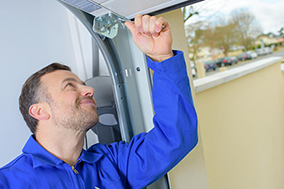 We deal in garage door installation, repair, maintenance, new garage doors, garage door openers, springs and many other accessories In Colorado. We strive at offering the best possible services and products to our loyal customers In Colorado. We offer unparalleled expertise in the garage door industry with a huge commitment to excellence and customer satisfaction. The home page garage door company is your one stop shop for all your garage door installation and repair needs. 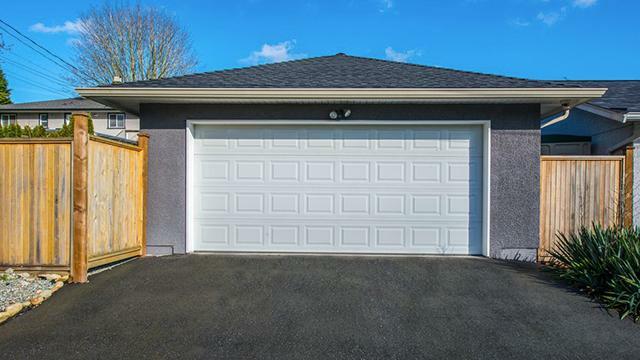 We have a wide range of residential garage door options for you to choose from. We let you choose the design and style of your liking. 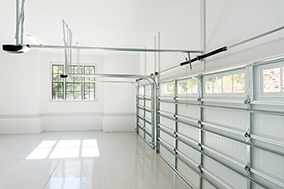 Our residential garage doors are professionally constructed to ensure that they are beautiful, strong and secure. Our diverse design and style options ensure that you get the garage door that you have always wanted at an affordable price In Colorado. 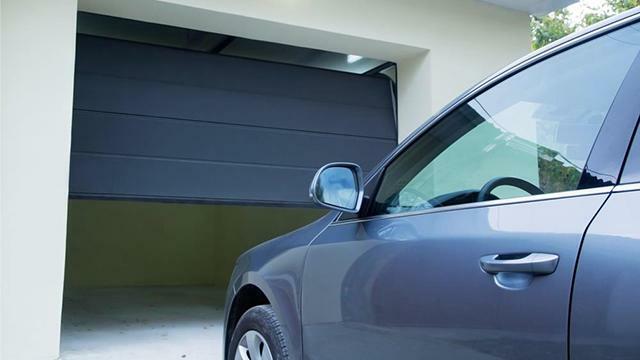 We put the tastes and preferences of our customers at the forefront so that all our residential garage doors can fit into the homes of our loyal customers with ease and comfort. 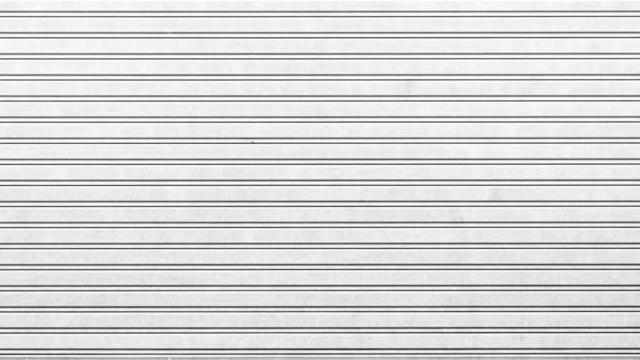 Do not hold back from looking at all the wonderful residential garage door options that we have to offer. 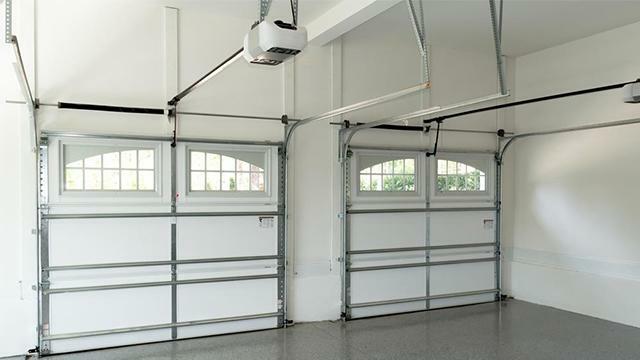 The Smart garage door company in Colorado also offers a wide range of accessories ranging from garage door openers, springs, motors and many more that are key in the proper functioning of any garage door out there today. 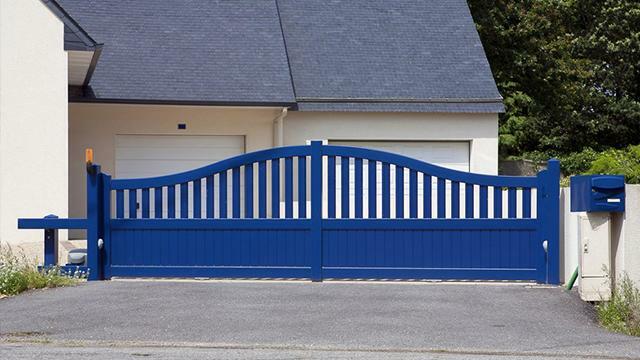 All our garage door accessories are constructed and engineered with perfection. 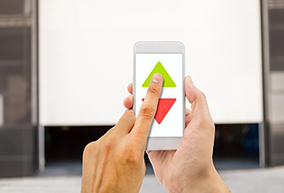 We aim at offering products that will provide a great deal of convenience to our customers. 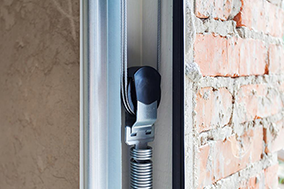 All our garage door accessories are thoroughly tested to ensure they offer the best possible service for many years. We leave nothing to chance and this is why all our accessories come with warranties in case of any unforeseen failure of malfunctioning. 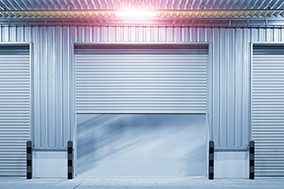 Call Smart garage door repair Colorado company today and experience quality garage door services and products at an affordable price! 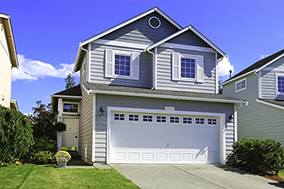 If your garage door won't open or close properly, repair becomes a necessity. While some of the garage door repairs might be DIY projects, it is important to involve professionals for most and major repairs. 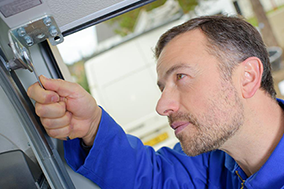 When choosing a residential garage repair professional, you need to take several things into consideration. 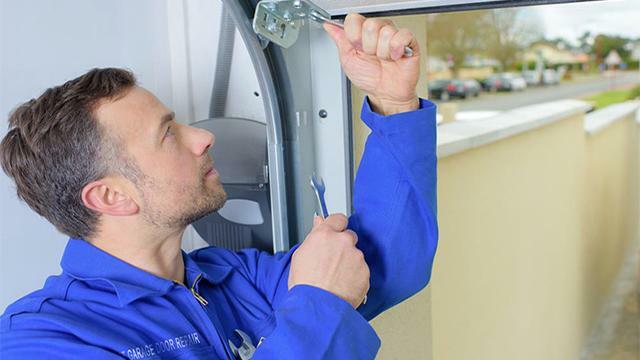 Here are 6 important considerations when choosing residential garage door repair professionals In Colorado.